Abstract. Activated carbons were prepared from co-mingled natural organic waste, comprising 25% sunflower husks, 50% petroleum waste and 25% low-grade bituminous coal. The porous carbon materials were obtained either by direct activation with steam at 1,123 K, or through pre-oxidation stages with binary eutectic Na/K carbonates, followed by carbonization at 623 K in an inert atmosphere, and then steam activation at 1,123 K. The activated carbons prepared from the co-mingled natural organic wastes were used as adsorbents to remove copper (II), cobalt (III), nickel (II), iron (II), and manganese (II) from real multi-component solutions. Batch experiments were carried out to study the kinetics of multi-component, competitive adsorption. 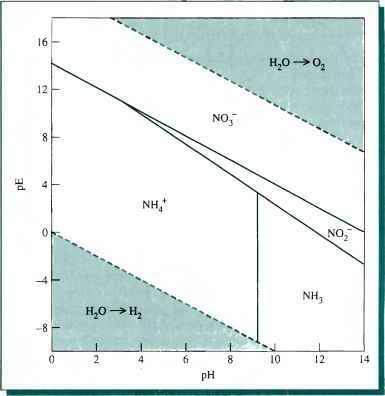 The mechanisms of heavy-metal adsorption on activated carbon are discussed.